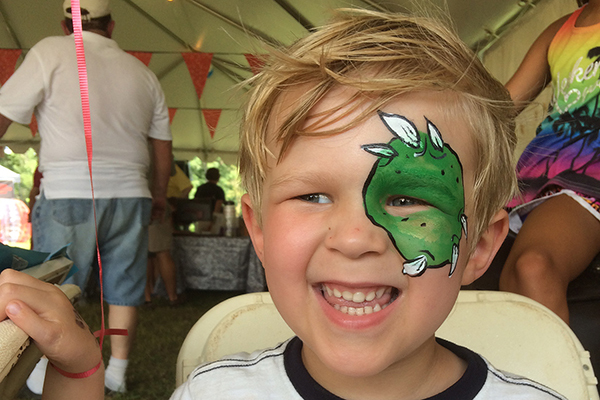 The Albemarle County Fair is scheduled from Thursday, July 25 through Saturday, July 27 on the grounds of Highland. Fair hours will be 4 to 9 pm on Thursday, July 25, and 10am to 9pm on Friday and Saturday, July 26 and 27. Tickets are $5 per person and free for children under 6 years of age. This fun and festive “Old-Time Country Fair” will be a three-day agricultural celebration, complete with exhibits, baked goods, crafts, family entertainment, events, livestock, and grand old-time country fun. In addition to this year’s attractions, the fair, in collaboration with James Monroe’s Highland, will offer demonstrations of historic and cultural significance, including a blacksmith, wool spinning and weaving, and a reproduction button maker. The Albemarle County Fair Board thanks the community for their interest and continued support and looks forward to sharing and celebrating the best of our rich and lively agricultural community at this year’s fair at James Monroe’s Highland. James Monroe’s Highland does not permit pets on the property. Leashed service animals, as defined by the ADA, are permitted.